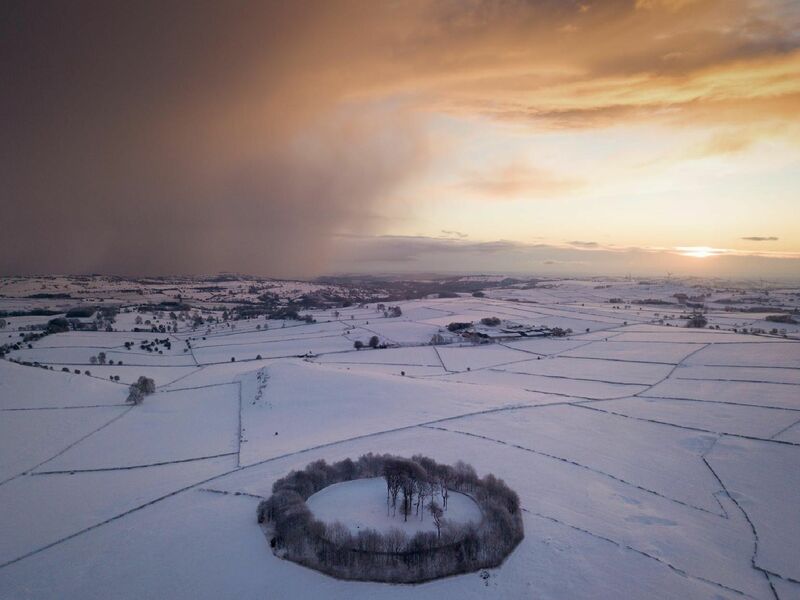 These pictures capture the Peak District looking stunning in the snow. They also show the conditions on the roads, and people making the most of the weather. Thanks to everyone who sent their photos into us. A Land Rover battles through the snow near Flagg on Tuesday. Photo - Edward Caudwell.